We've all seen the movies where the spooky creature or villain rises up from nowhere with a light behind him, making a giant, terrifying shadow over the poor victims. Isn't that one of the greatest effects you've ever seen? All it takes is a little camera angle work and a good spotlight on the ground. See? Directing isn't all that hard of a job. Now you can do it in your own front yard. 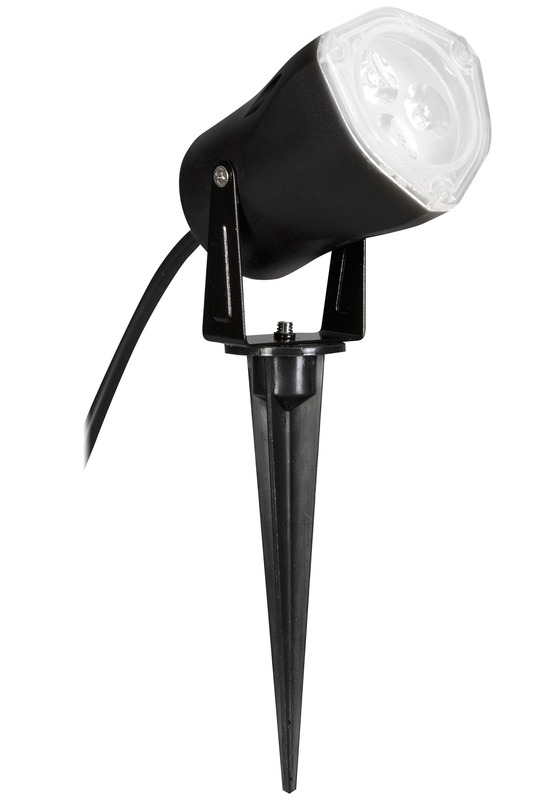 Find your scariest decoration (Or check out the site for ours) that will make an awesome shadow and then put this LED Clear Spot Light behind it. This trick will be sure to scare the trick or treaters this year! That or you could use it to light a pathway or entrance to where you want your guests to go, especially if it's an outdoor party at night!